Irene nasce una mattina di Settembre, a Napoli. I tratti somatici e il suo carattere sono la sintesi perfetta tra le origini napoletane del nonno paterno e quelle francesi della nonna materna. Vive a Cava de’ Tirreni fino ai diciotto anni, ama guidare, il mare di inverno e ascoltare musica dalle alte distanze. 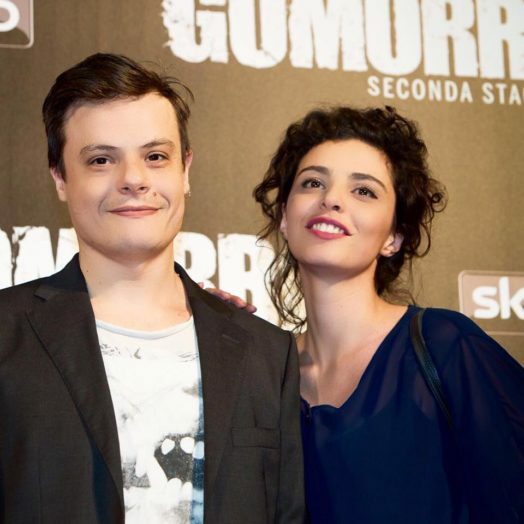 Nel 2016 è Teresa in GOMORRA LA SERIE2 per Sky Atlantic, moglie del boss O’ Nan interpreato da Lino Musella. Nel 2017 torna a Parigi per girare diversi cortometraggi e contemporaneamente lavora alla serie SIRENE, scritta da Ivan Controneo, per regia di Davide Marengo, in onda su Rai1. E sempre per RAI1 interpreta la Dottoressa Susy, new entri del cast de i I BASTARDI DI PIZZO FALCONE2, regia di Alessandro D’Alatri. Attualmente è sul set della serie Sky 1994 . Irene was born on a September morning in Naples. Her somatic features and her character are a perfect synthesis between her Neapolitan origins from her paternal grandfather and her French roots from her maternal grandmother. She lived in Cava de’ Tirreni until age 18, she loves driving, the winter sea and listening to music from very faraway. She graduated in Rome and almost simultaneously met and studied with Beatrice Bracco. In 2010, her first role came as the main character in the drama on Channel 5 Baciati dall’Amore, acting as Louise, the eldest daughter of the family. She worked in several plays and short films including All Calculated with which she won the award for Best Supporting Actress. 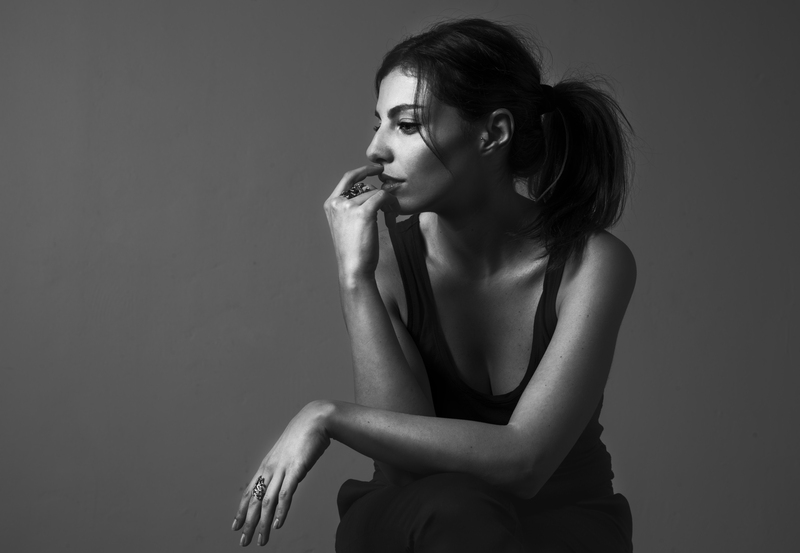 More recently, after shooting The Thirteenth Apostolo2 (2014), she has been flying to Paris very often, thanks to her encounter with a French-Italian company with which she begins working and debuts at Naples’ Teatro Festival and in the show Interdit de Danser. 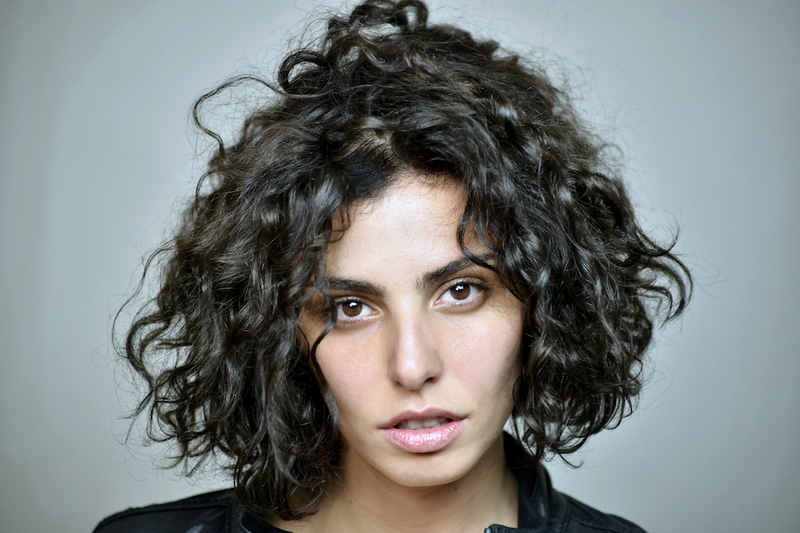 In 2016 she was Teresa in Gomorrah The Series, 2 for Sky Atlantic. 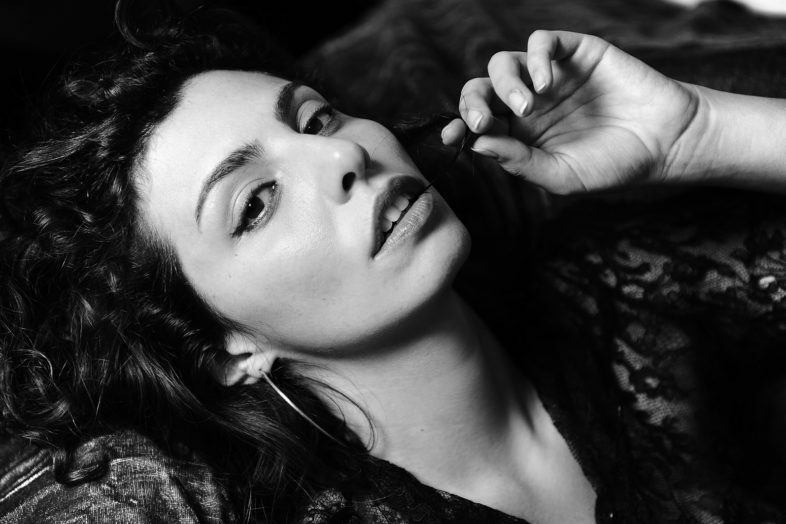 She is currently working on the set of Sirene, a new fiction signed by Ivan Cotroneo, to be broadcast on RAI 1 under Davide Marengo’s direction. 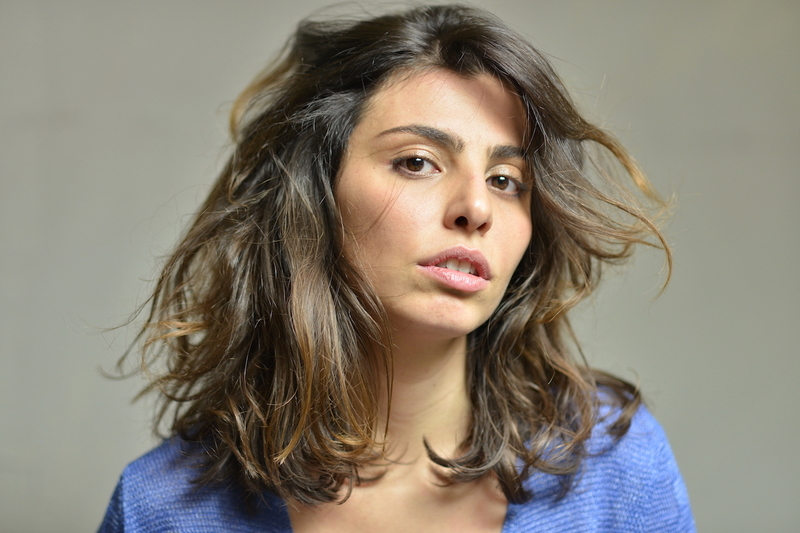 In the 2018 for RAI 1 Tv, she plays Dr. Susy, a new character in the cast of “I BASTARDI DI PIZZO FALCONE 2”, directed by Alessandro D’Alatri. She is currently on the set of the Sky series 1994.